MORGANTOWN, W.Va., May 16, 2016 – U.S. Secretary of Commerce Penny Pritzker today presented FCX Systems, Inc. with the President’s “E” Star Award for Exports at a ceremony in Washington, DC. 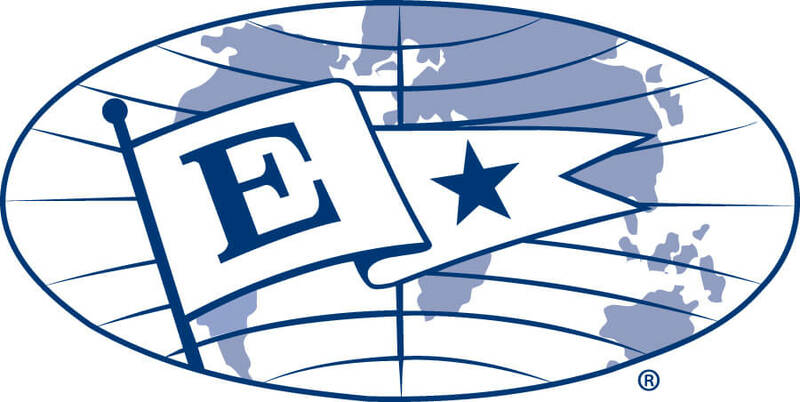 The President’s “E” Award is the highest recognition any U.S. entity can receive for making a significant contribution to the expansion of U.S. exports. “FCX Systems has demonstrated a sustained commitment to export expansion. The “E” Awards Committee was very impressed with FCX Systems’ more than 300 percent growth in export sales from 2012-2015. The company’s adaptation of its product line for export markets was also particularly notable. FCX Systems’ achievements have undoubtedly contributed to national export expansion efforts that support the U.S. economy and create American jobs,” said Secretary Pritzker in her congratulatory letter to the Morgantown firm announcing its selection as an award recipient. FCX Systems is a manufacturing firm specializing in solid-state frequency converters and ground power support for military, industrial, commercial and shore power around the world. Since 1987, FCX units have been installed on every continent and in more than 80 countries. The firm employs 70 people at its headquarters in the Chaplin Hill Business Park. FCX Systems was awarded the “E” Award for Exports in 2000, a requirement to receive the “E” Star Award for Exports, and is the first company in West Virginia to be recognized with both awards. For more information about FCX Systems, visit www.fcxinc.com.